#GoldenAge is part of the “Portrait gallery of the golden age” an exhibition combining thirty enormous 17th Century group portraits from the collections of the Amsterdam Museum and the Rijksmuseum brought together on display at Hermitage Amsterdam. The project translates the stories behind networking and power in the 17th Century into a social media language of today in a way the young target audience can relate to. The result is an app #goldenAge that uses mobile technology and iBeacons (Bluetooth transmitters) to allow the public to interact and socialise with them. Using social media messages the audience becomes friends with the characters of the Golden Age and receives status updates from characters such us Rembrandt van Rijn or an update of Govert Flinck who created a selfie in his painting for Captain Joan Huydecoper. 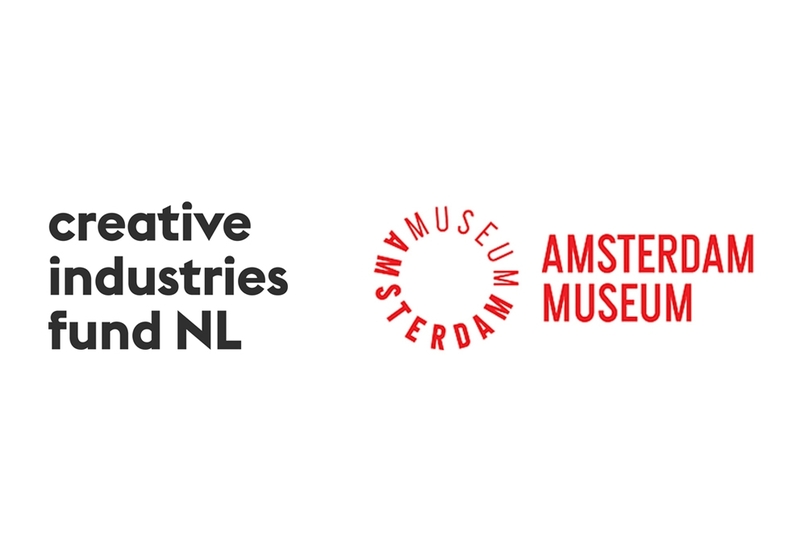 This project was created in collaboration with LAVA LAB, Amsterdam Museum, Hermitage Amsterdam, Merel Willemsen, Arjan Scherpenisse, James Bryan Graves, Glimworm. With the support of Creative Industries Fund.